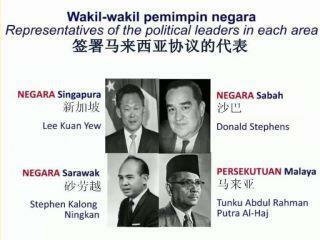 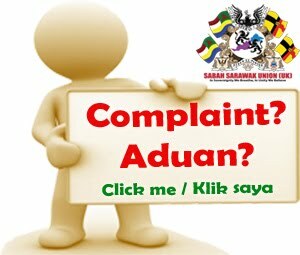 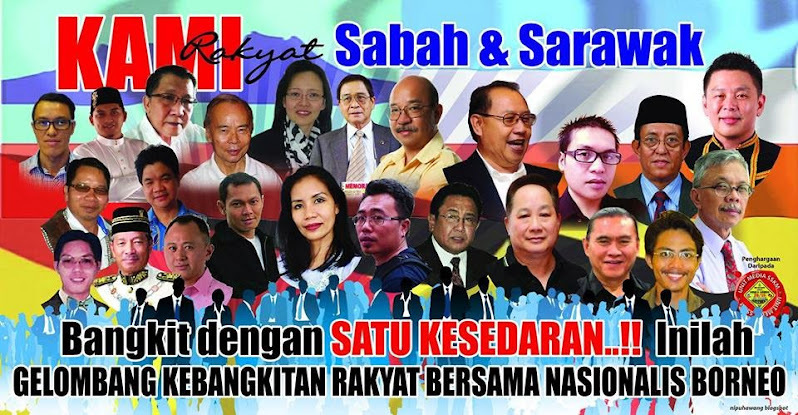 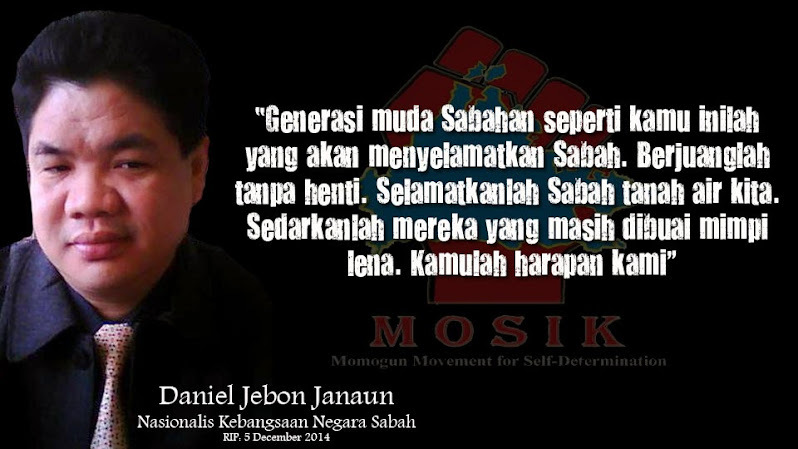 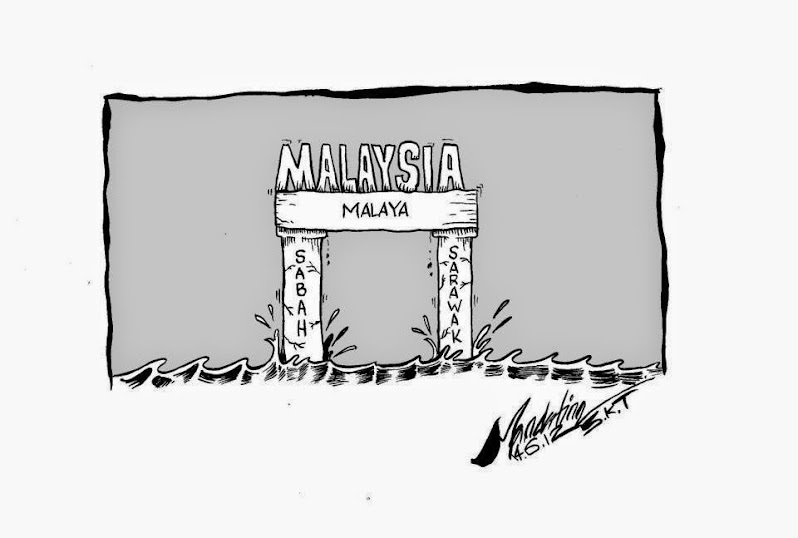 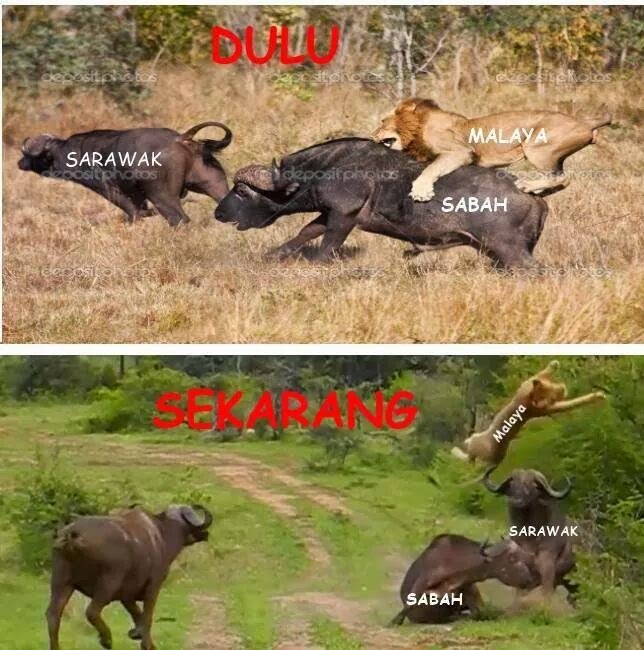 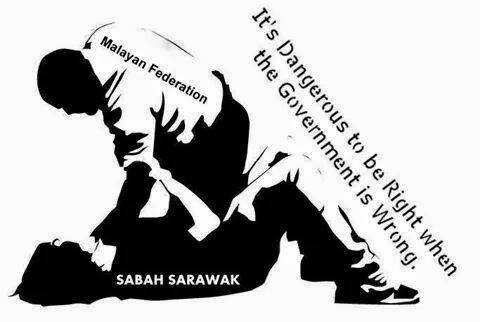 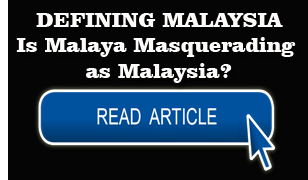 For a start, Malayans must no longer flood Sabah and fill up posts in Federal departments in the state. 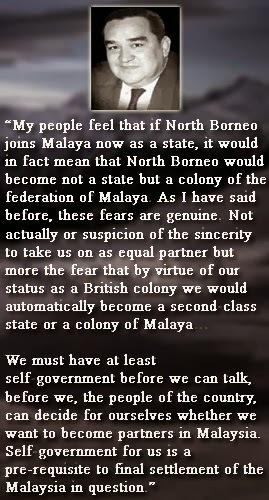 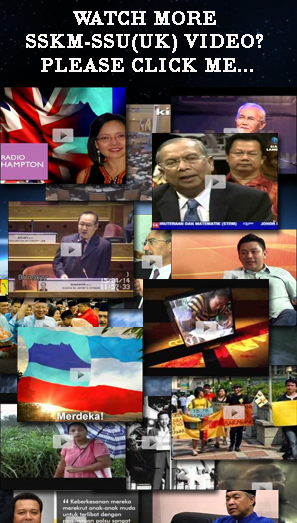 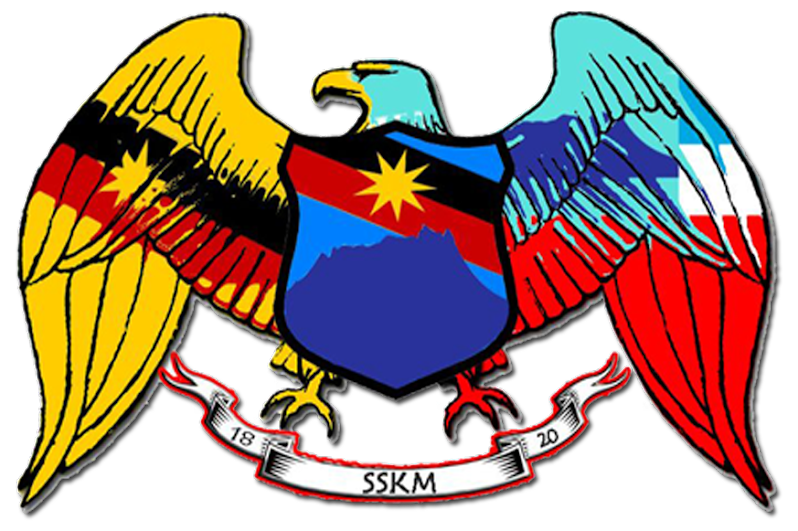 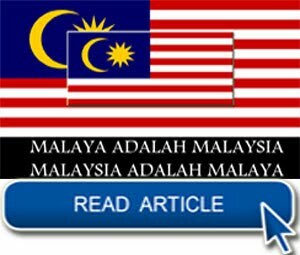 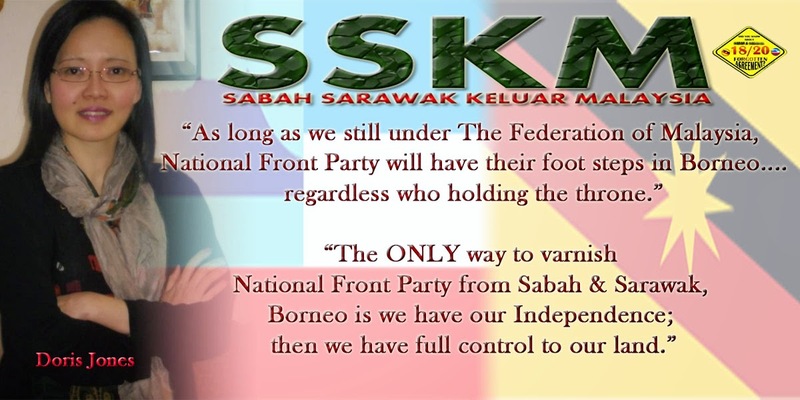 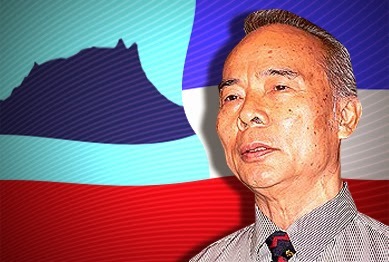 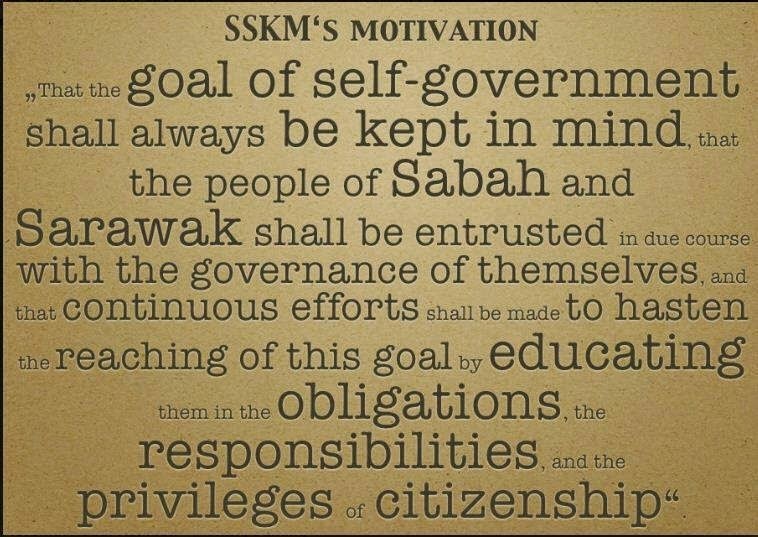 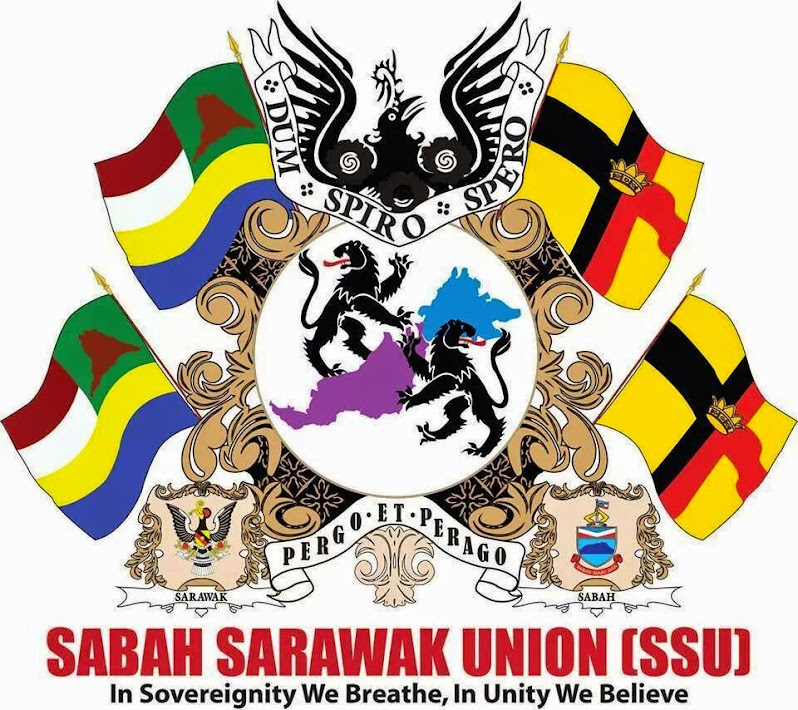 KOTA KINABALU: Former Sabah Secretary, Simon Sipaun, has called for the Federal Constitution to be brought in line with the Malaysia Agreement 1963 (MA63) to end the unhappiness in Borneo with Malaysia. 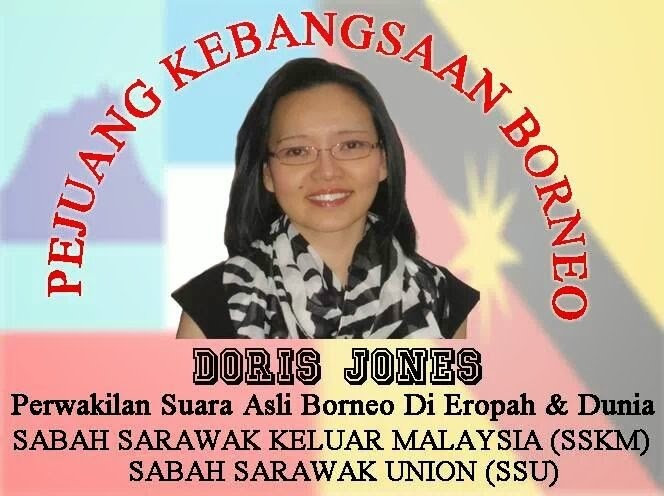 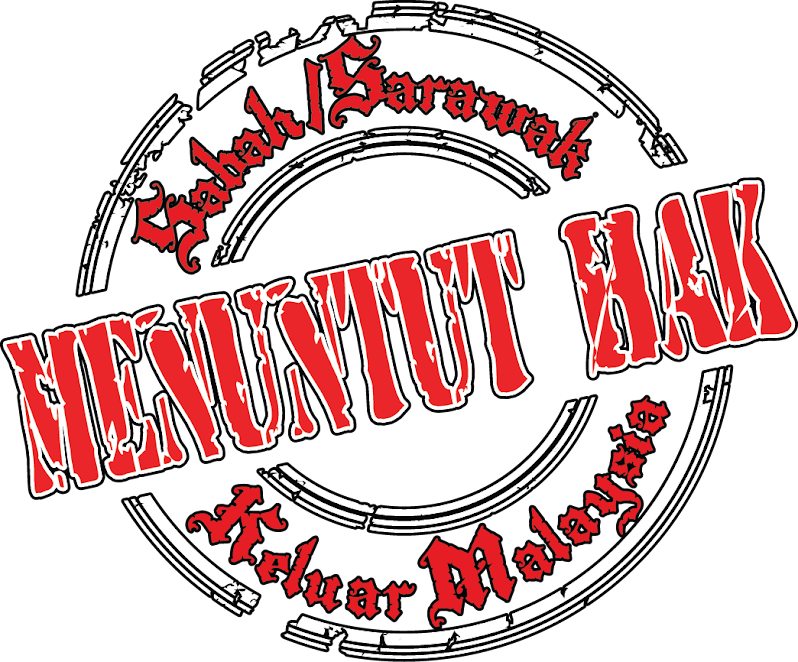 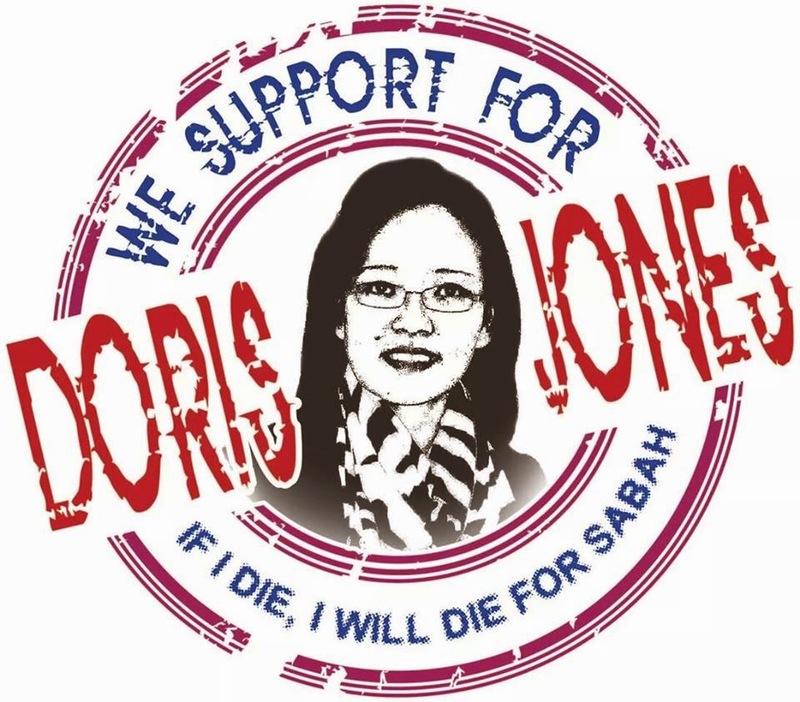 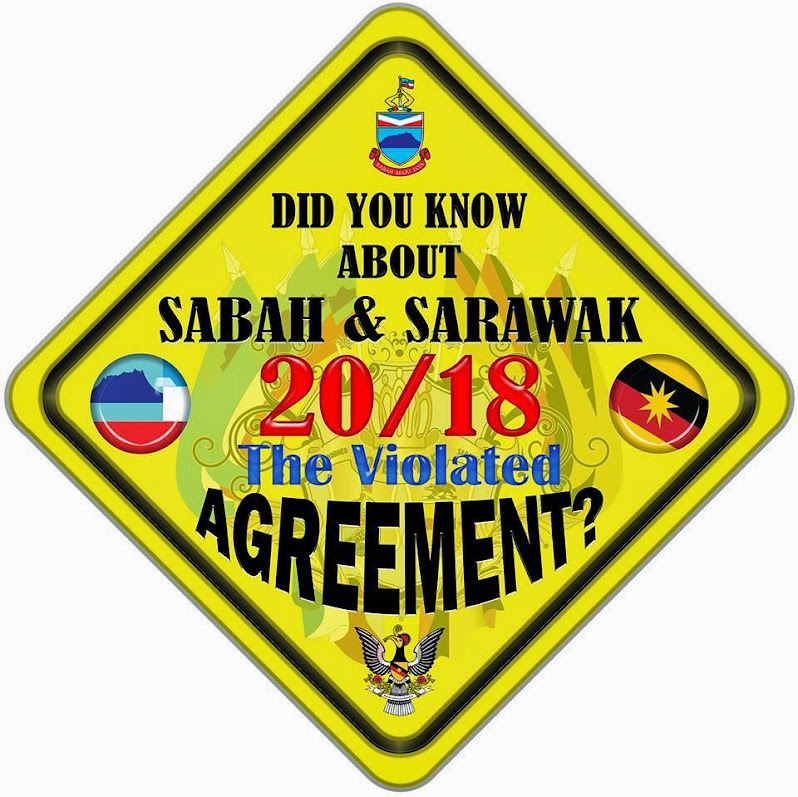 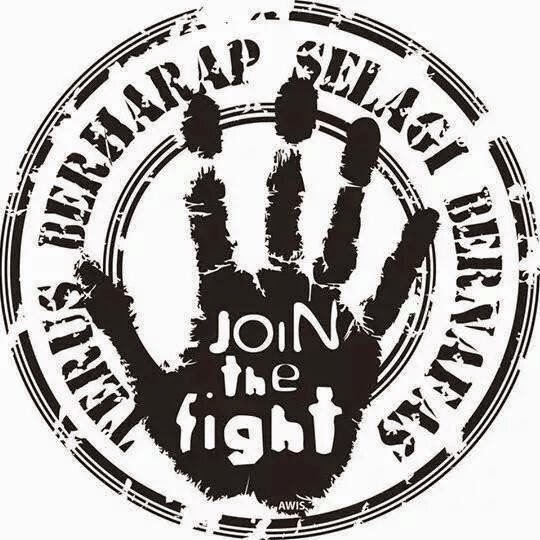 He was commenting, on the sidelines of a forum in Kota Kinabalu, on Penampang MP Darell Leiking disclosing that he (Darell) was among the many who signed the SSKM (Sabah Sarawak Keluar Malaysia) petition calling for a review of the 20/18 Points. 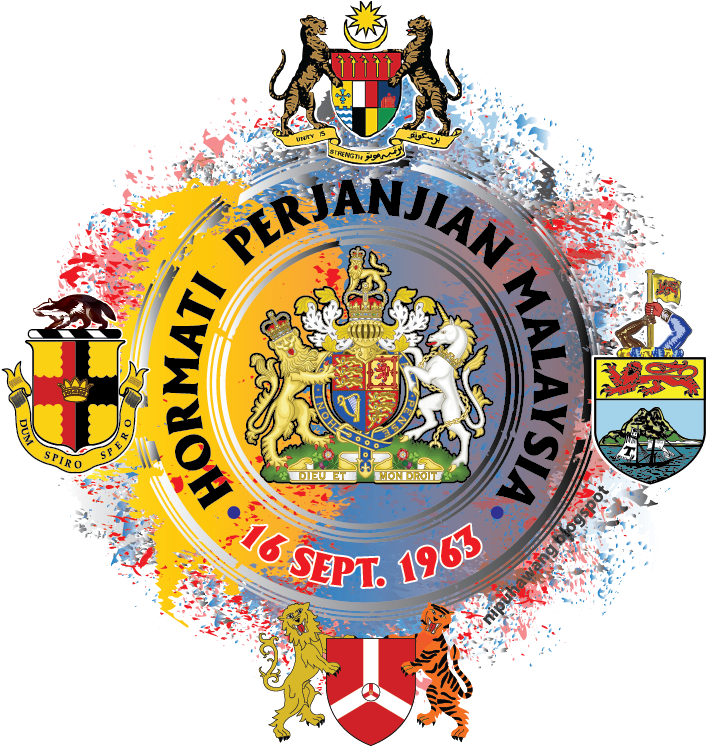 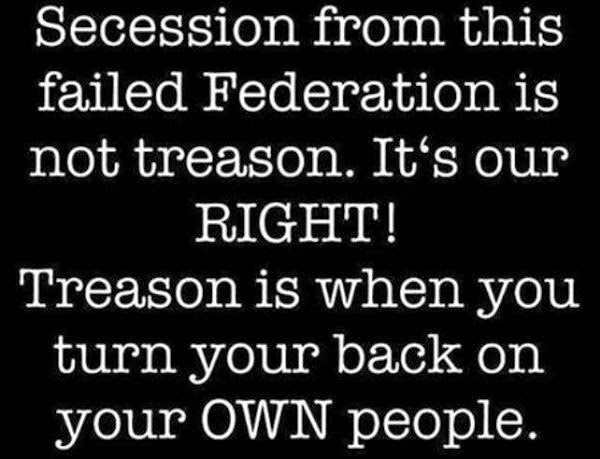 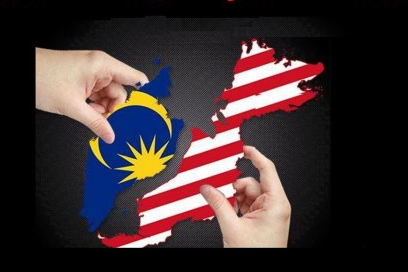 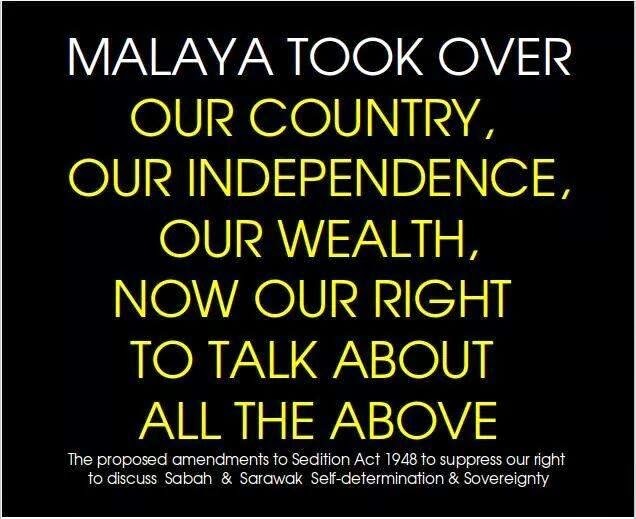 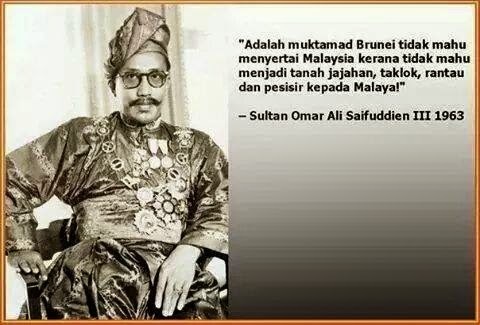 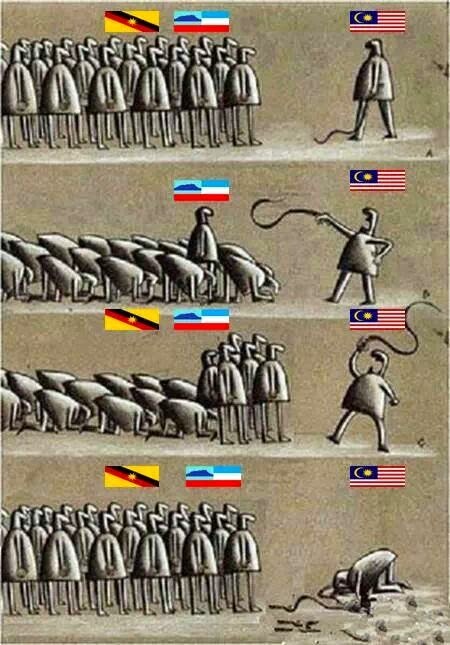 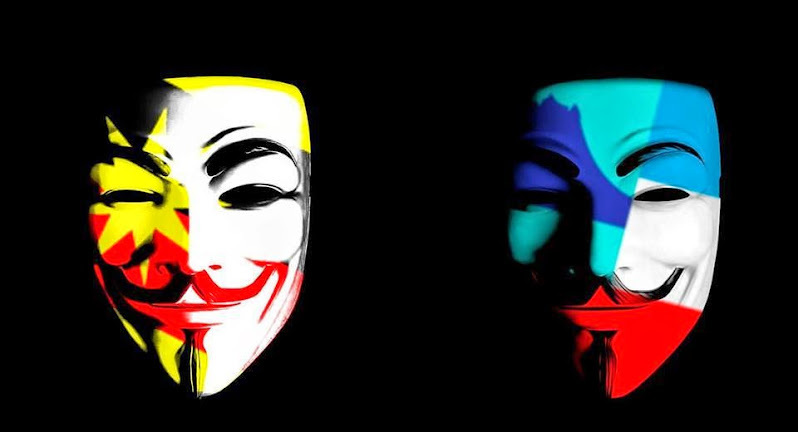 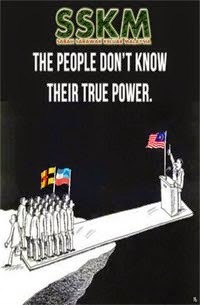 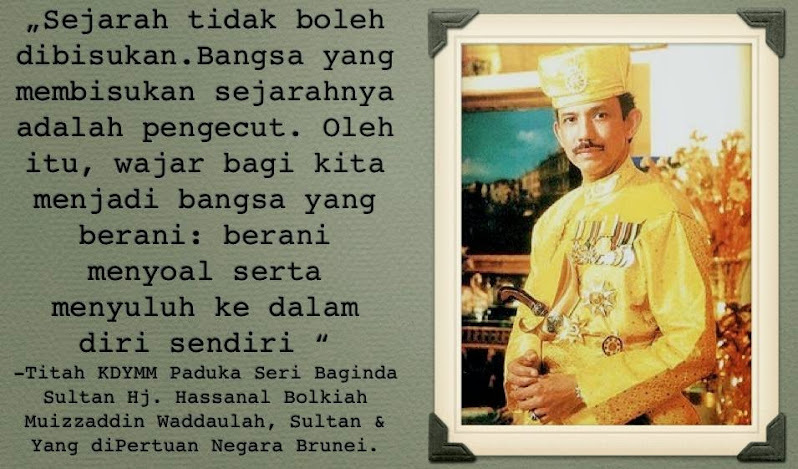 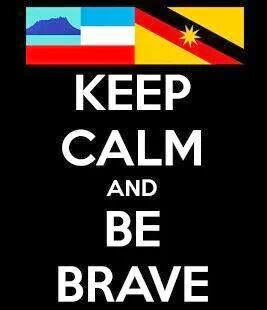 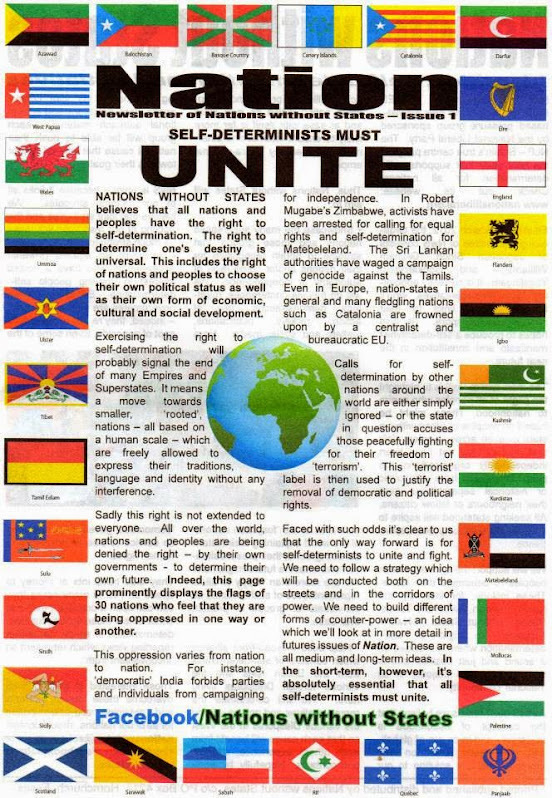 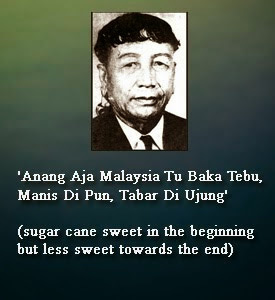 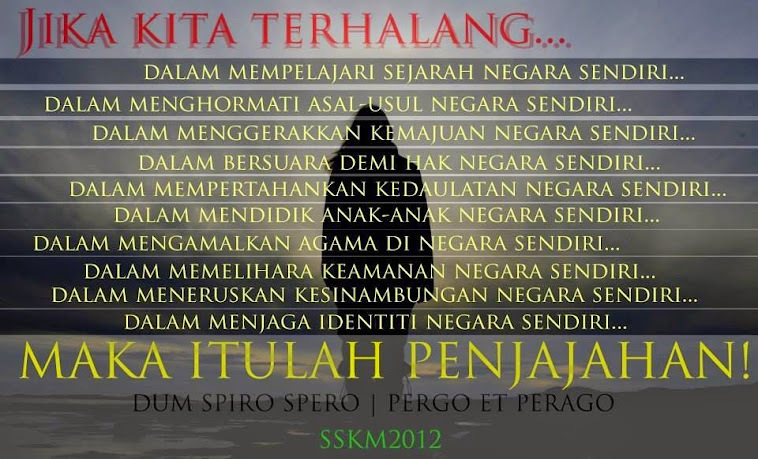 A new nation, conceded Sipaun, should have a new constitution, a new national anthem and a new flag, “not merely ‘transplant’ Malaya’s and call it Malaysia”. 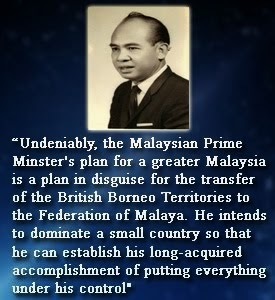 Revisiting his theme that the Federal Constitution should be brought in line with MA63, he pointed out that “Federation” is defined under Article 160 as that set up under the Federation of Malaya Agreement 1948 and reinforced by the Federation of Malaya Independence Act 1957. 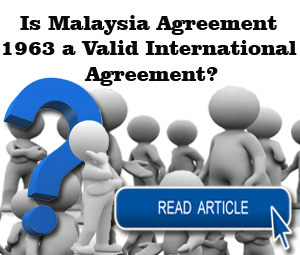 “Where does that leave MA63?” he asked.